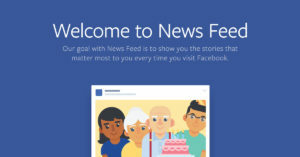 Facebook is to implement a major change on its news feed that will de-prioritise content from publishers and brands, in favour of that from users’ friends and family. 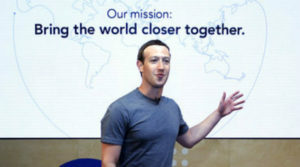 In a post on his own page, Facebook CEO Mark Zuckerberg said the company had recently had feedback from its community that public content, such as posts from businesses, brands and media, is “crowding out the personal moments that lead us to connect more with each other”. Zuckerberg describes the move as a “major change”, saying the goal he is giving his product teams is shifting from “focusing on helping you find relevant content to helping you have more meaningful social interactions”. He adds that it will take months for this new focus to make its way through all Facebook’s products, but that the first changes users will see will be in News Feed, where they can expect to see more from their friends, family and groups. The post suggests that the type of content that will be favoured will be that which encourages “meaningful interactions” between people. As an example, he cites “tight-knit communities around TV shows and sports teams”, and notes that there is more interaction around live videos than regular ones. 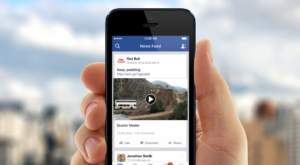 Publishers who rely on Facebook to drive traffic to their sites are likely to react with dismay to the latest move. For many, it will accelerate the move to look to other platforms such as Apple News and Twitter to drive traffic. Facebook’s latest news feed move can be seen as a direct response to some of the criticism the company has faced over the past 12 months around fake news, hate speech, and the sheer power and influence it wields over society. 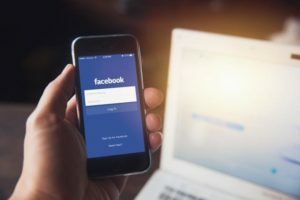 While few Facebook users would likely argue against a move designed to clean up the news feed in effect, cynics might also note that this is the latest in a series of moves designed to make it harder for brands and publishers to surface content organically in the news feed. They can still pay to promote it there, of course. That said, given Facebook’s obsession with driving engagement on its platform, Zuckerberg’s concession that this latest move may actually reduce the time people spend on Facebook, and some measures of engagement, is little short of remarkable. The commercial impact of the move will only be seen in the ad revenue numbers Facebook posts during 2018. One Response to "Facebook overhauls news feed to prioritise family and friends over brands and publishers"